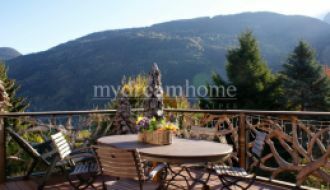 A 700m2 plot of constructible land with beautiful views, in Essert-Romand. Land Chez les Richards is a well situated, relatively flat and constructible plot of land in the heart of the village of Essert Romand. The land area has been cleared and is ready for development. 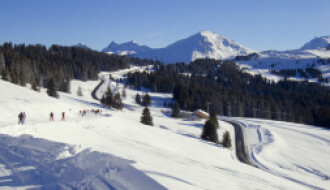 The plot enjoys beautiful views over the village of Montriond and the valley towards Avoriaz. 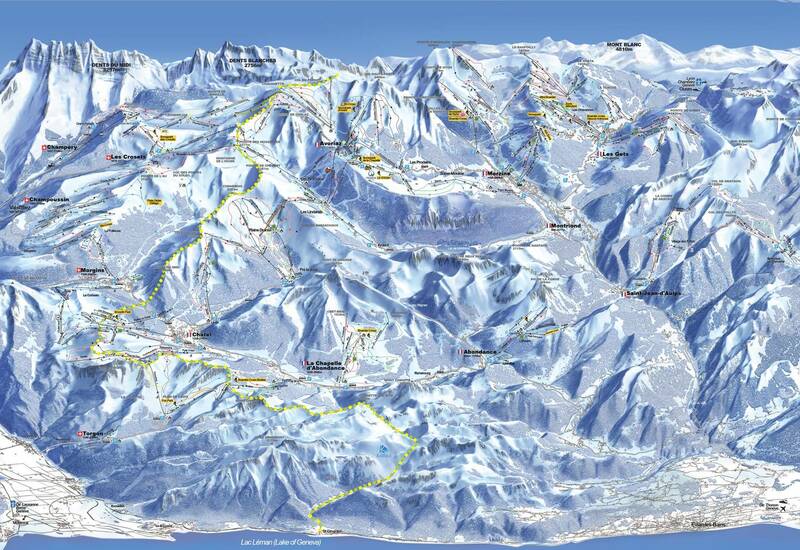 It is also right on the Balad’Aulps bus route to Morzine. Essert Romand itself is a typical Savoyard village with lots of charm. The popular village “auberge” is quite literally a stone’s throw away, which is open year-round, perfect for a bite to eat at lunch, a long and lazy evening meal, or an après ski pint or two. A pizza takeaway in the village is also ideal for those who don’t feel like cooking after a hard day on the slopes. 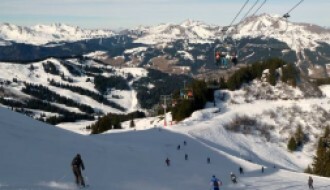 It is under 5 minutes’ drive from the major supermarket in the valley and a similar distance to the centre of Morzine, with access to the full skiing domain of the Portes du Soleil, as well as many shops, bars and restaurants.